Established by nationally certified hydrographers Bill Benson and Jim Steffen, Hydrographic Surveys is a leader in performing fathometric surveys, volume comparisons, volume calculations, and lead line soundings. 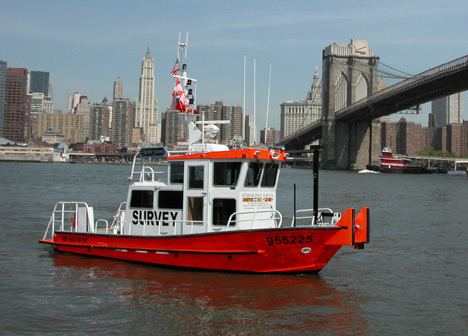 We specialize in pre- and post-dredge surveys, dredge consulting, permitting and design. Our state of the art equipment, along with our nearly 60 years combined experience, enables us to produce high quality, accurate color drawings in a fast turn-around time with follow-up consultations when required.